Friday-Saturday, April 19-20. 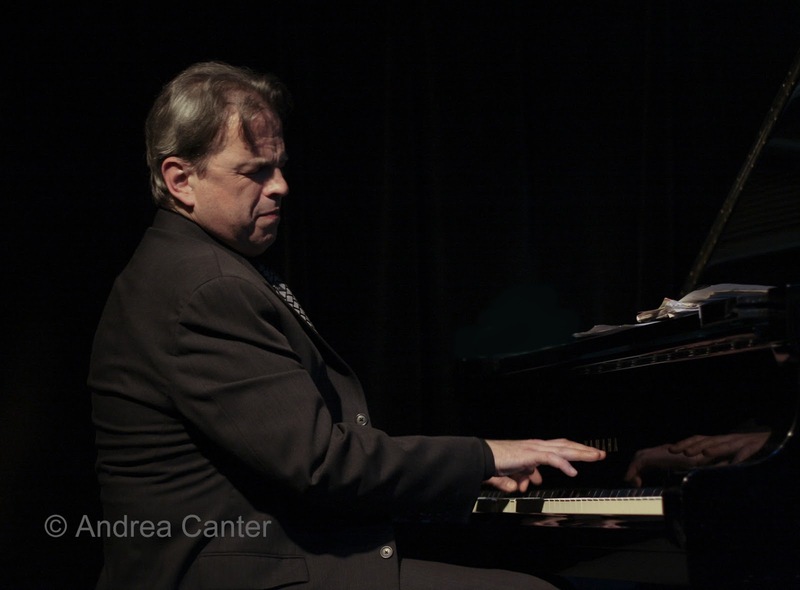 An Artist Quarter favorite, pianist David Hazeltine is noted for adventurous arrangements, rhythms, and harmonies, as well as swinging, melodic original compositions. Dave brings both a reverence for tradition and a unique inventive spirit to the bandstand this weekend in trio format, with Kenny Horst on drums both nights, and the bass duties split between hot-fingered young lion Brian Courage (Friday) and ever-eloquent veteran Billy Peterson (Saturday). Dave cut his teeth in the Midwest (Milwaukee) but has been a New York stalwart for a couple decades, most notably with One for All. Saturday, April 20. 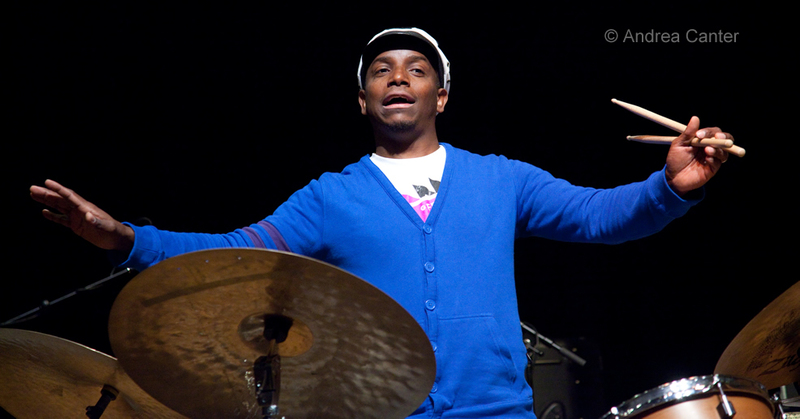 Drummer Francisco Mela might be from Cuba, and he might be a resident of New York, but he ought to be an honorary citizen of the Twin Cities. Especially after this weekend. 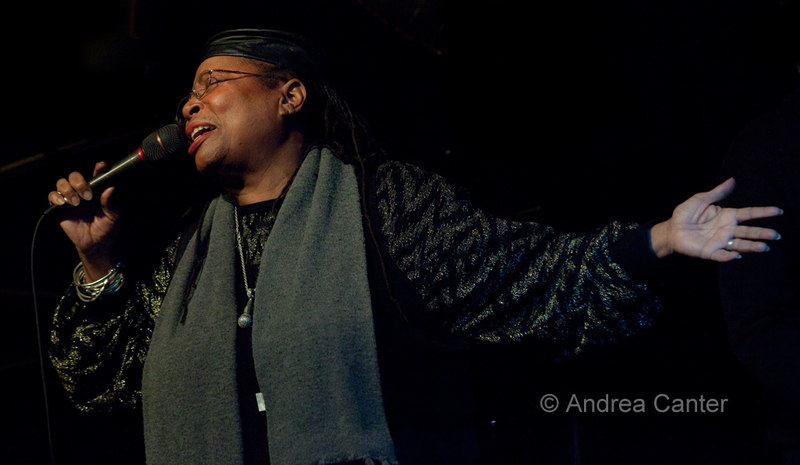 Mela first visited with Joe Lovano’s Us Five during the 2011 Twin Cities Jazz Festival, returning the following year leading his Cuban Safari. 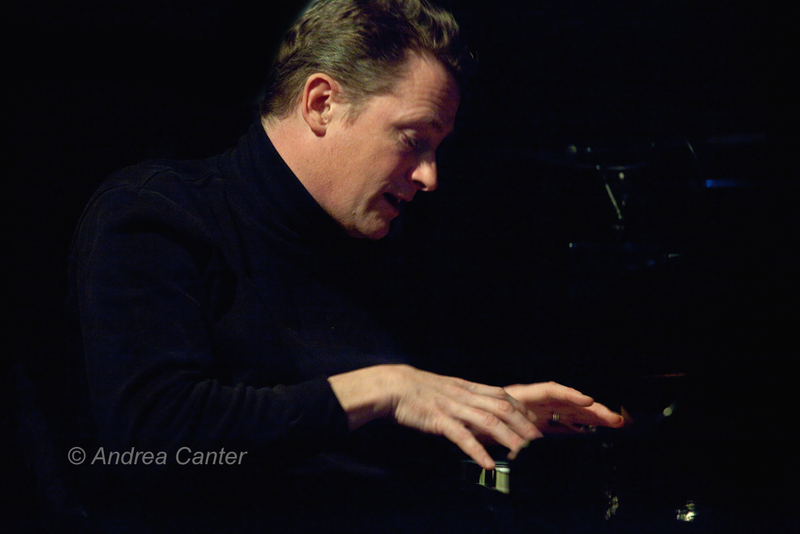 In March, he was on tour with McCoy Tyner during their stop at the Hopkins Center for the Arts. 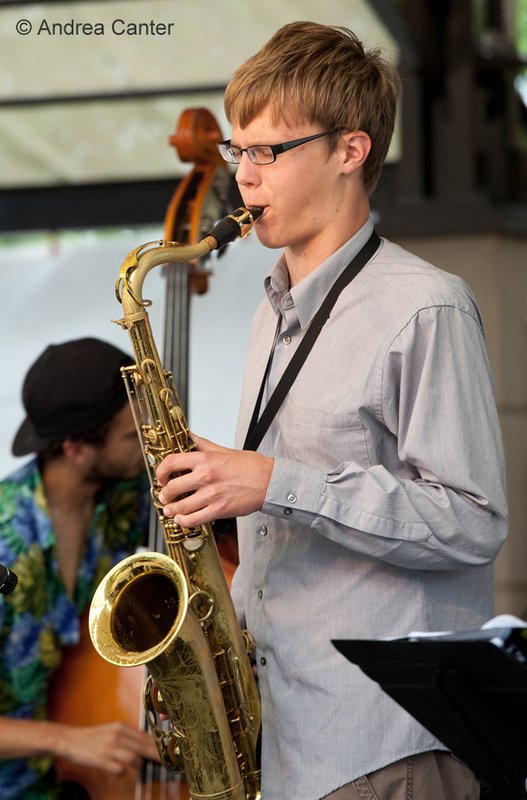 Jazz patron Alden Drew wasted no time finding a way to bring Mela back to town – in partnerships with McNally Smith, MacPhail, Twin Cities Jazz Society and Dakota Foundation for Jazz Education. 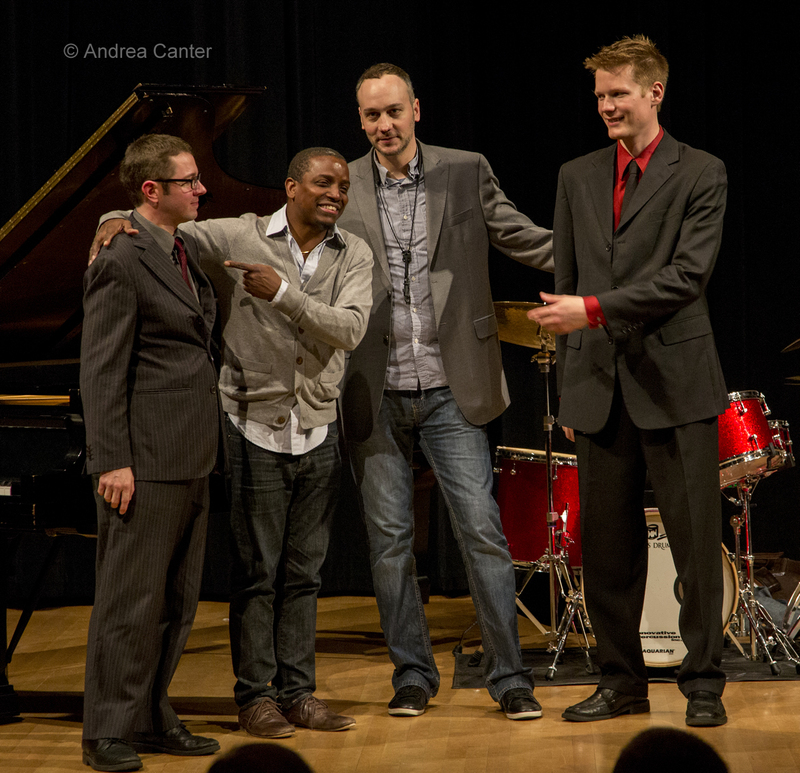 Earlier this week, Mela held school clinics and a public workshop at Jazz Central, master classes at McNally Smith, and today performs in concert in Antonello Hall at MacPhail, in the finest of local company (Brandon Wozniak, Tanner Taylor, Graydon Peterson). His wit and charm are only exceeded by his percussion skills, and the first meeting of this quartet (at Jazz Central) was clearly a gathering of sympathetic souls. The monthly Riverview Showcase features the Zacc Harris Group tonight. While Zacc and his trio are regulars at the Riverview Wine Bar, it’s been a long time since his “Group” performed. 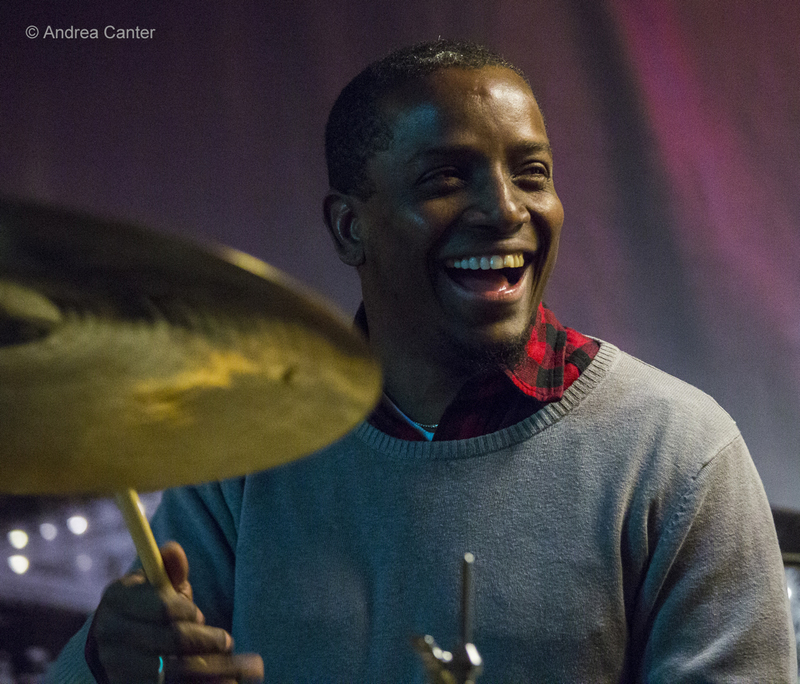 And that’s a shame – Harris, Bryan Nichols, Chris Bates and JT Bates make one heckuva sound! Sunday, April 21. 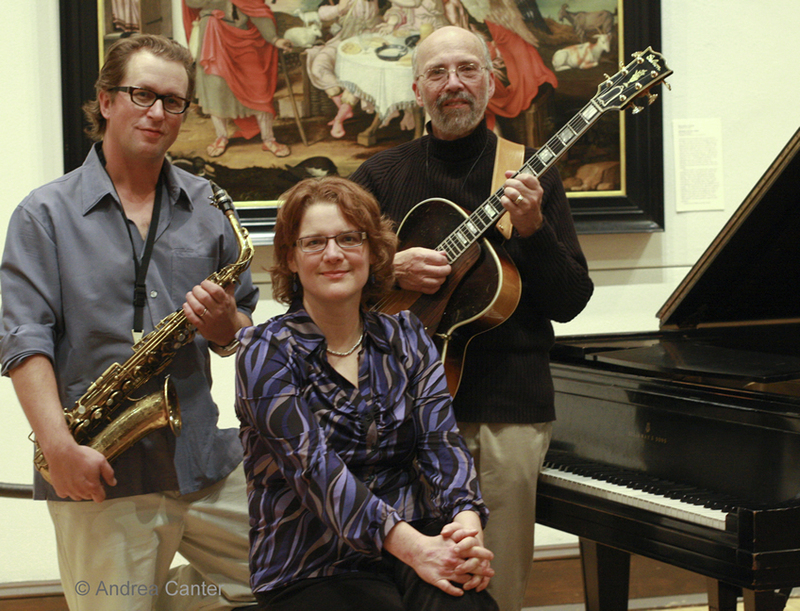 One of the more popular acts at the Artists Quarter, Red Planet finally performs in a true concert hall as part of the Twin Cities Jazz Society’s Jazz From J to Z series, in Weyerhaeuser Auditorium at the Landmark Center. 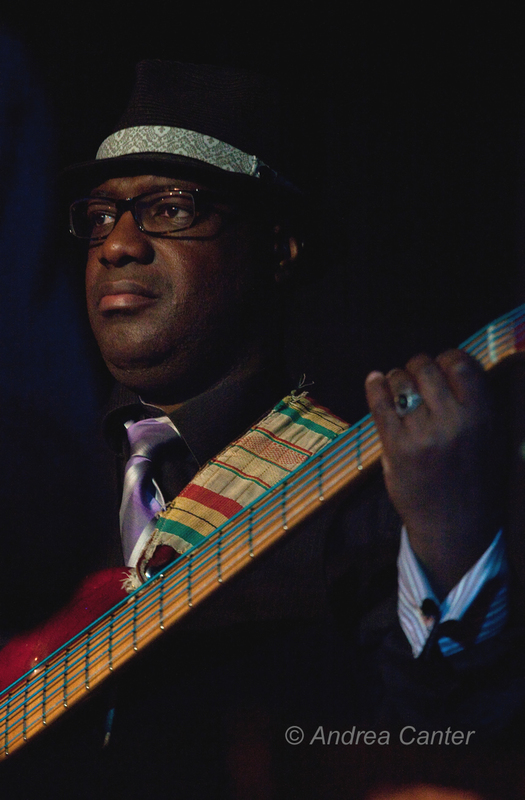 These free-wheeling virtuosos – Dean Magraw (guitar), Chris Bates (bass) and Jay Epstein (drums)—have a special affinity for all things Coltrane, and this show will be solely dedicated to Coltrane’s music. They might even make you forget there’s no saxophone. Soul Café has only occasionally performed over the past few years so it is a special occasion whenever they come together. 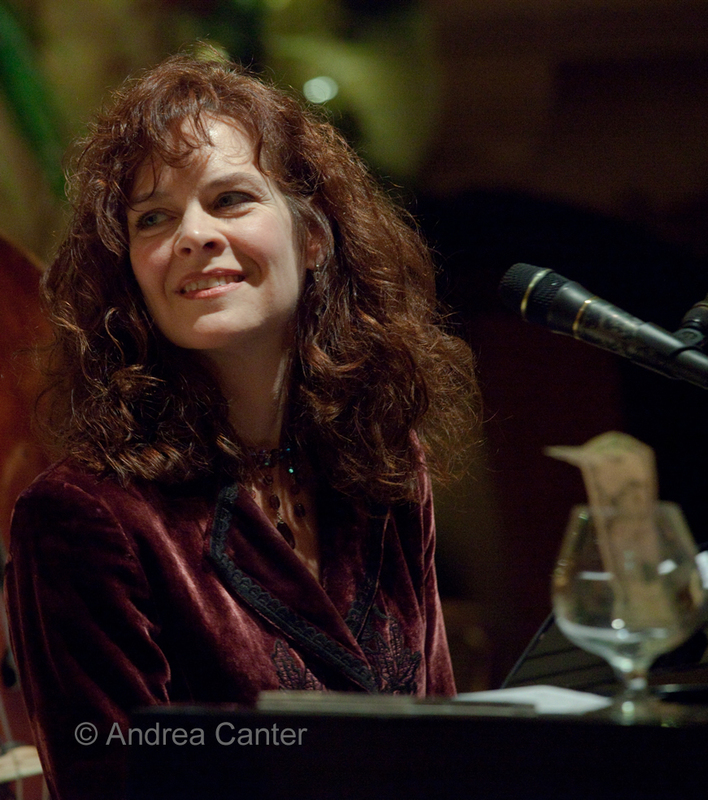 The core trio of Laura Caviani, Steve Blons and Brad Holden will be joined by frequent vocal partner Lucia Newell, as they return to their “home stage” at Hennepin Avenue Methodist Church. Their theme this evening is “odd meters,” music inspired by Dave Brubeck and poems from quirky Billy Collins. Monday, April 22. 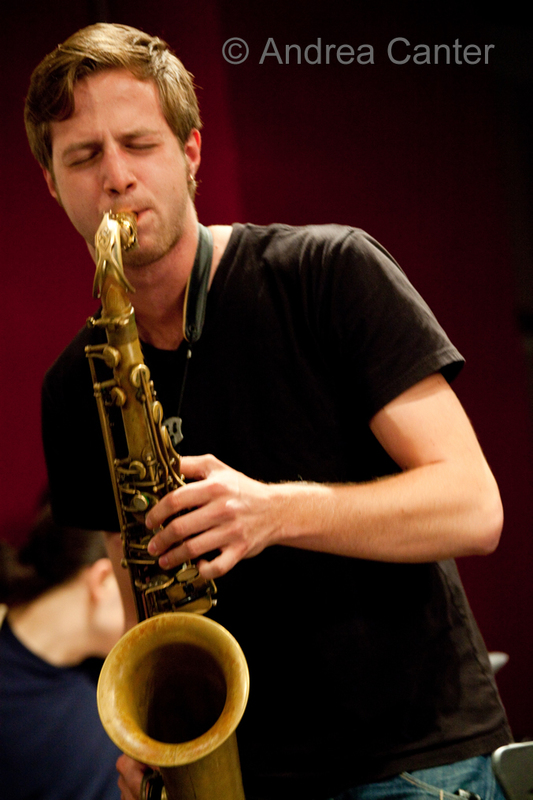 Fan favorites tonight – Charmin and Shapira and Friends are on stage at the Dakota, plying patrons with their signature takes on standards, sambas and more, while veteran wiseacre saxman Dave Karr bops with pals at Jazz Central. (He turns up again at the Artists Quarter tomorrow night!) And another popular band of improvisers, Fat Kid Wednesdays, turns up at a favorite stage, the Icehouse. Rumors of a special guest are in the air....but Mike Lewis, Adam Linz and JT Bates can do it all alone. Tuesday, April 23. The Adam Meckler Orchestra gathers for their monthly blast at Jazz Central, with leader Adam fresh off a stint in New Orleans with Jack Brass Band. So don’t be surprised if you hear a little delta or bayou vibe in the orchestra’s playbook tonight. 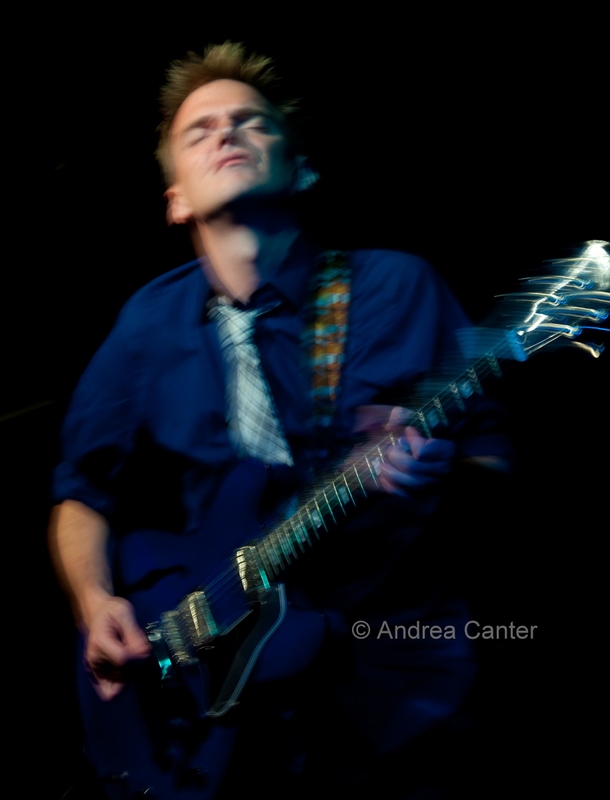 For something a bit farther out, George Cartwright returns to the Black Dog tonight with his Merciless Ghost ensemble. Josh Granowski (bass) and Davu Seru (drums) round out the trio, dedicated to improvisation “and the sometimes agonizing struggle to speak using one’s own voice.” There’s ecstacy in that agony. Wednesday, April 24. It was a long time coming but finally Denny Malmberg has gathered long-time cohorts, Doug Haining, Steve Pikal, Nathan Norman and semi-weekly partner Charmin Michelle for a recording session, and tonight they celebrate Struttin’ Out at Fireside Pizza. Where else? It’s in the tiny corner of this neighborhood favorite that much of the music evolved. 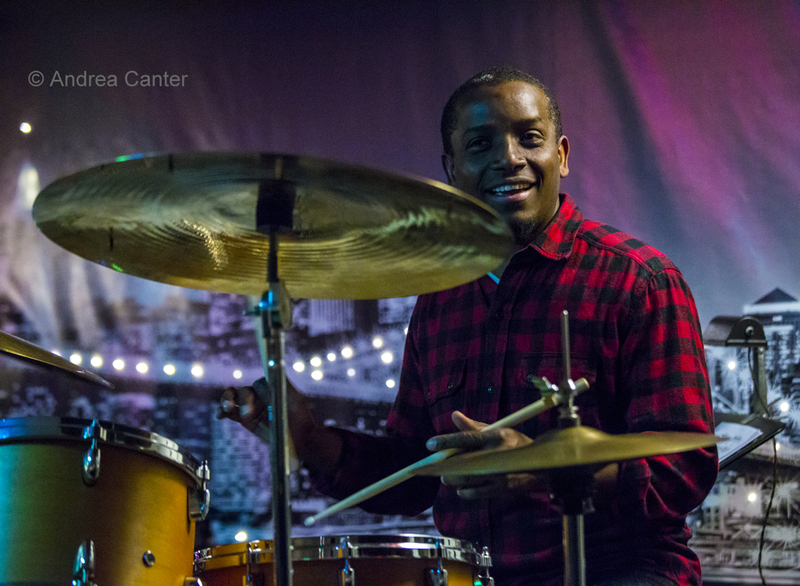 The local jazz scene has taken on a more youthful sound lately, and one of the reasons is drummer Miguel Hurtado. In addition to appearing with veterans like Jeremy Walker and Kelly Rossum, Hurtado has proven to be a strong bandleader himself, and returns to the Artists Quarter tonight with “friends” – and his friends are pretty awesome, most likely to include bassist Brian Courage, pianist Joe Strachan, and/or some of the hottest horn players in town. Thursday, April 25. Most months end at the Artists Quarter with the Pete Whitman X-Tet, and tonight’s the night for April. It’s hard to gather a group of ten busy jazz artists every month, but fortunately Pete has more than ten on speed dial and there’s never a gap or weak link in this ensemble. Yeah, the band takes up a couple rows of tables, but that just means you have to get down to the AQ early. Seems that every so often, we have a weekend that is so jammed packed with music, you can only hope to clone yourself or hope it’s all captured on You-Tube. Here comes another such weekend. No matter what you choose to do, you’re going to miss something special. But no matter what you choose to do, you’re going to enjoy something special. Just be sure to get out! The weather has to improve, right? Friday-Saturday, April 12-13. 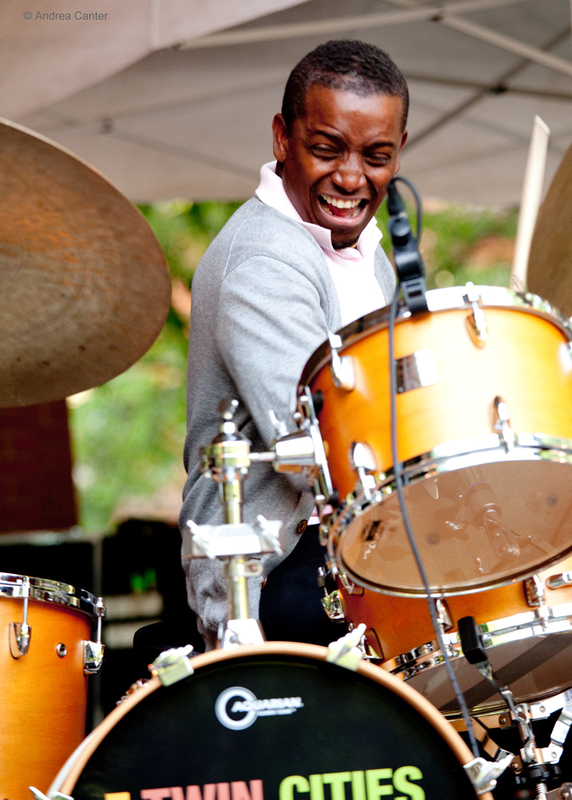 Eric Kamau Gravatt is one of those national jazz treasurers here in our own backyard. 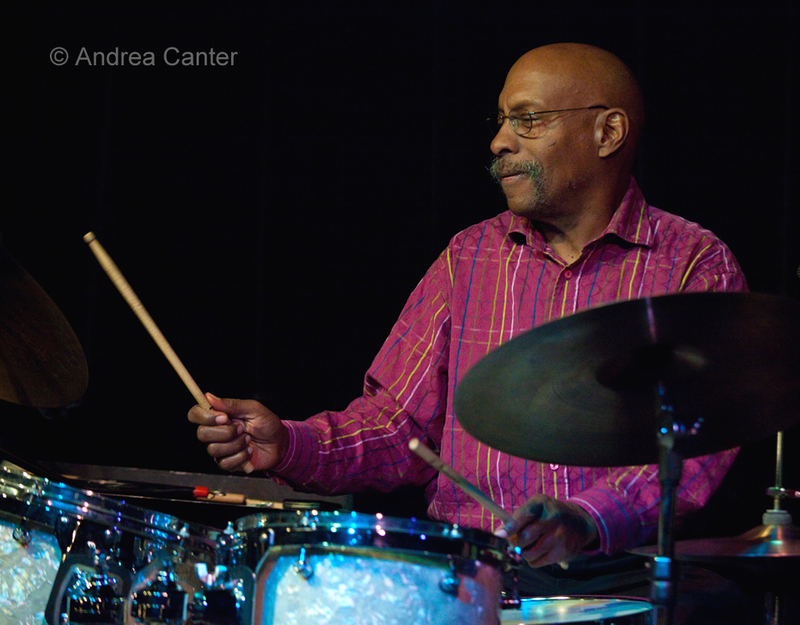 Drummer for Weather Report and off-and-on collaborator with McCoy Tyner, Gravatt spent a lot of years off the grid as a guard at Lino Lakes. 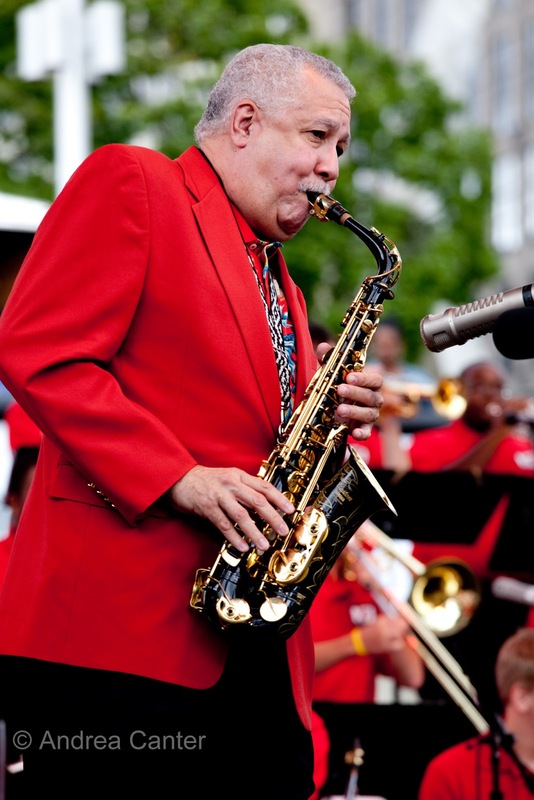 Once he retired, he was back touring with Tyner and playing (mostly at the Artists Quarter) with his band, Source Code. 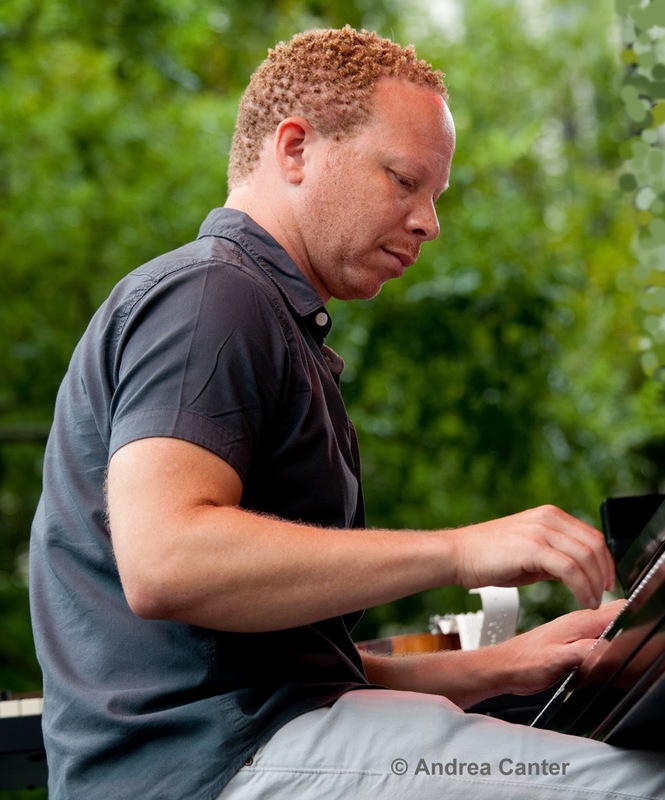 This weekend, he brings one of his most incendiary editions of Source Code to the AQ, with Dave Graf, Solomon Parham, Dean Magraw, Bryan Nichols and Ron Evaniuk. This is a sextet that can really blow. 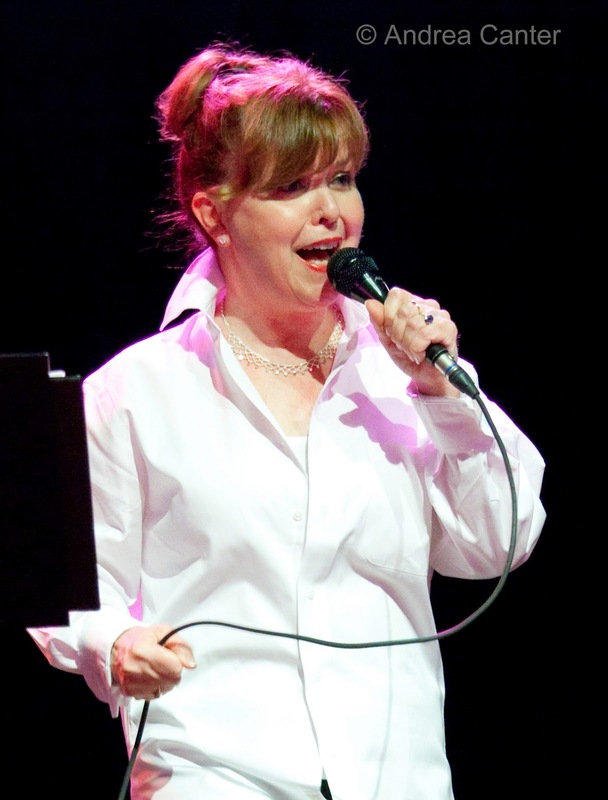 Arne Fogel is at it again, this time saluting the relationship between singers and pianists with “We Love Our Pianos,” at the Hopkins Center for the Arts with the sterling voices of Connie Evingson and ex-Twin Citian, now Big Apple vocalist Nancy Harms, along with keyboard monsters Rick Carlson and Tanner Taylor. Surely we love those pianos! 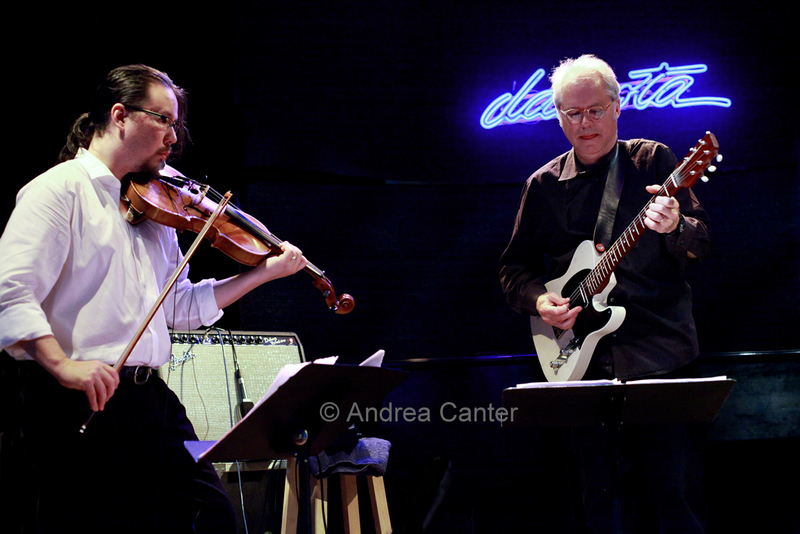 In Lowertown St Paul, Zacc Harris’ Jazz at Studio Z takes a tropical turn as Doug Little and Charanga Tropicale fill the April concert slot. The band is still hot from its recent tour of Cuba, and the ensemble of strings and flute “presents a sound that is harmonically rich and infectiously rhythmic, inspiring visions mojitos and Caribbean sunsets,” to quote Little. Come early (5 pm) for a free informative “workshop” before the evening concert. Saturday-Sunday, April 13-14. 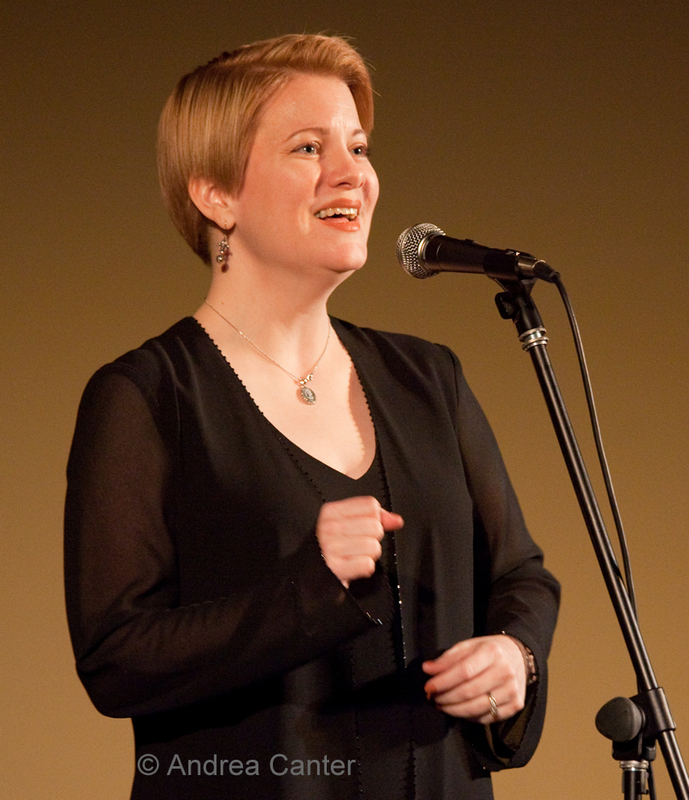 Two years ago, singer Rhonda Laurie was awarded a grant via Legacy Funding to bring a musical revue – “Happy Days Are Here Again”—to libraries and other small town venues throughout Eastern Minnesota. Soon Rhonda’s songs from the 30s and 40s were featured in theaters, old opera houses and other spaces outstate, usually with a guitar trio. Finally Rhonda will debut this show in a metro concert space, in the Black Box Theater of the Bloomington Center for the Arts, Saturday night and Sunday afternoon. And it’s sort of a revival, as Rhonda is now booked in September to take the show back on the road, from Brainerd to Bemidji. We could use some happy days! Sunday, April 14. I’m glad the 2013 season of PipJazz Sundays moved up to 4 pm. Makes it easier to do a double header. 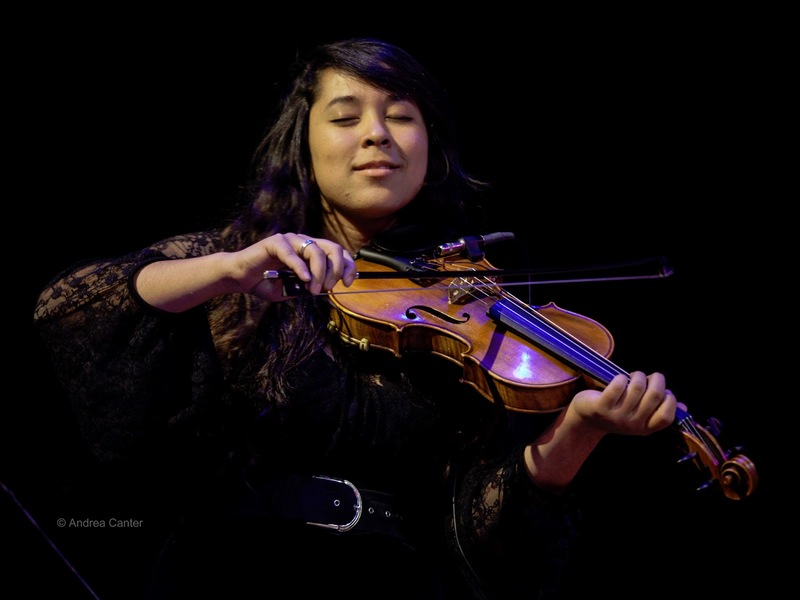 At Landmark Center, the April installment of PipJazz is a double pleasure as virtuoso violinist Gary Schulte (Twin Cities Hot Club, Gypsy Mania, Sidewalk Café) teams up with young jazz violinist Zosha Warpeha (Perpich Center for Arts Education, Dakota Combo). 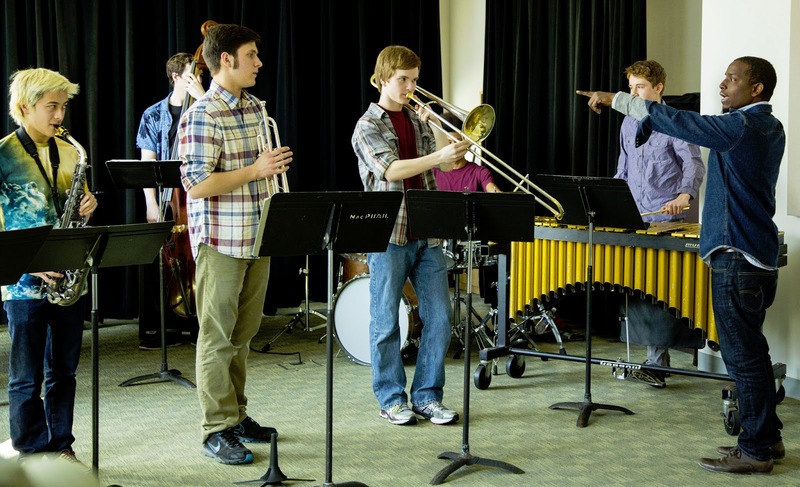 Also on hand, Central High senior trombonist Aiden Kronmiller and of course the always exciting PipJazz band. Two shows tonight at the Dakota feature the master clarinetist Paquito D’Rivera with world-renowned guitar duo the Assad Brothers. “Dances From the New World” is the name of their show and the name of their upcoming CD release, showcasing original compositions and arrangements that bridge classical, jazz and New World influences. 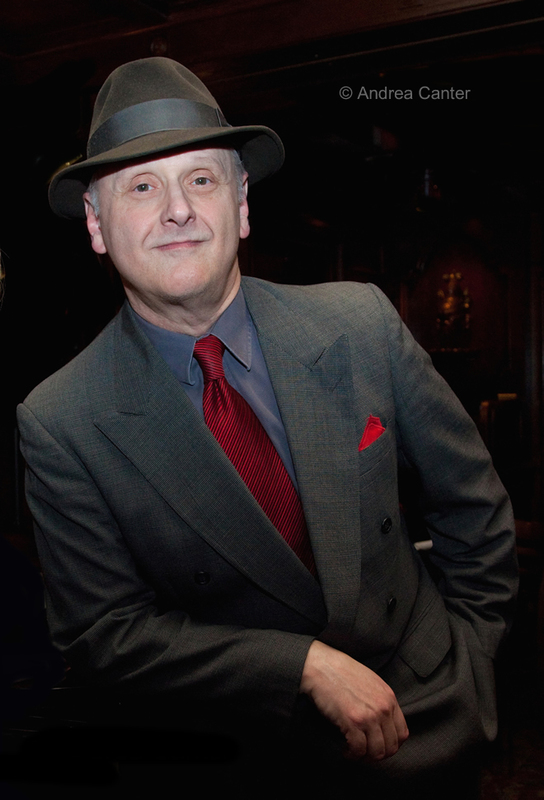 Wrote Don Heckman in the LA Times, "Call it one of the most engaging musical presentations of the season. Better yet, call it a stunning display of the music of the Western Hemisphere, performed by three of that region's (and the world's) finest artists." Monday-Tuesday, April 15-16. 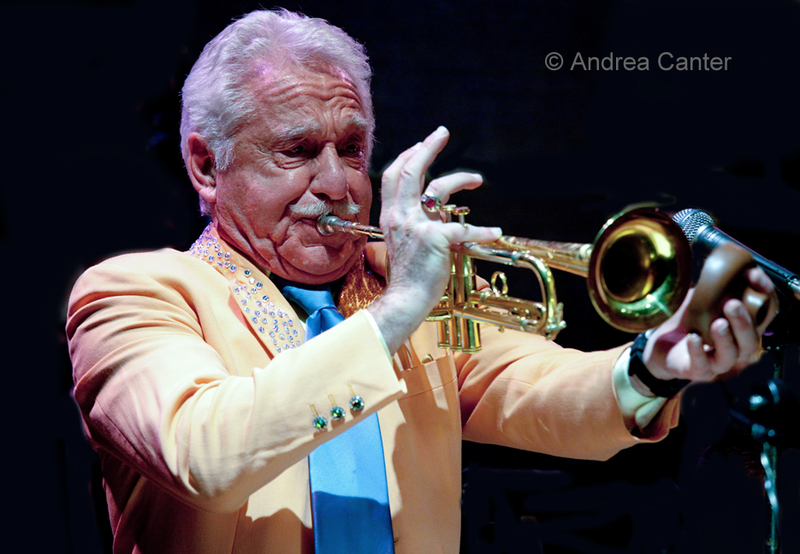 The Dakota welcomes back the indefatigable Doc Severinsen and his Big Band. The gig last spring was loads of fun as well as an opportunity to enjoy Doc’s enduring trumpet and some of our local heroes as well. 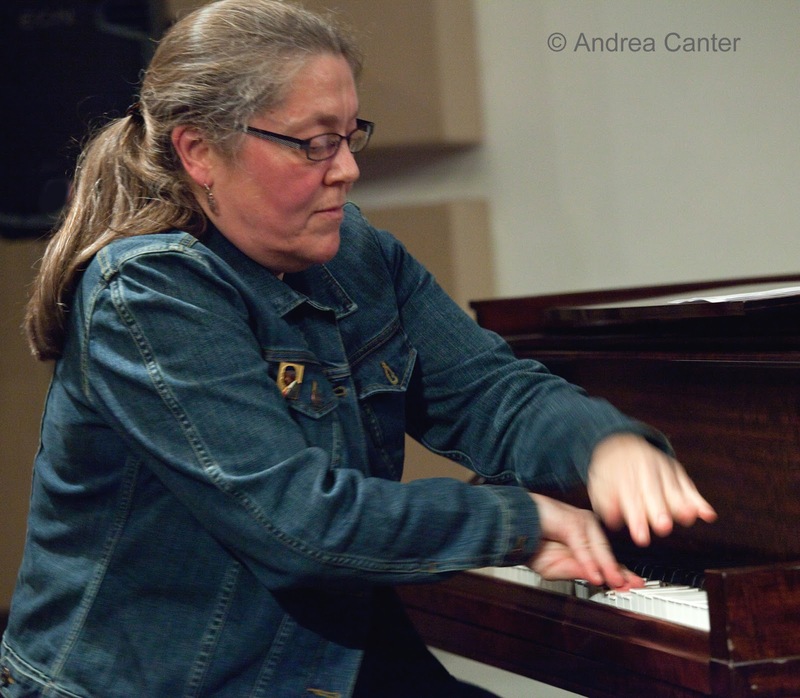 Once again, pianist Mary Louise Knutson will handle the keyboards (here and on tour), and we likely will see some familiar faces in the horn section. Thursday, April 18. 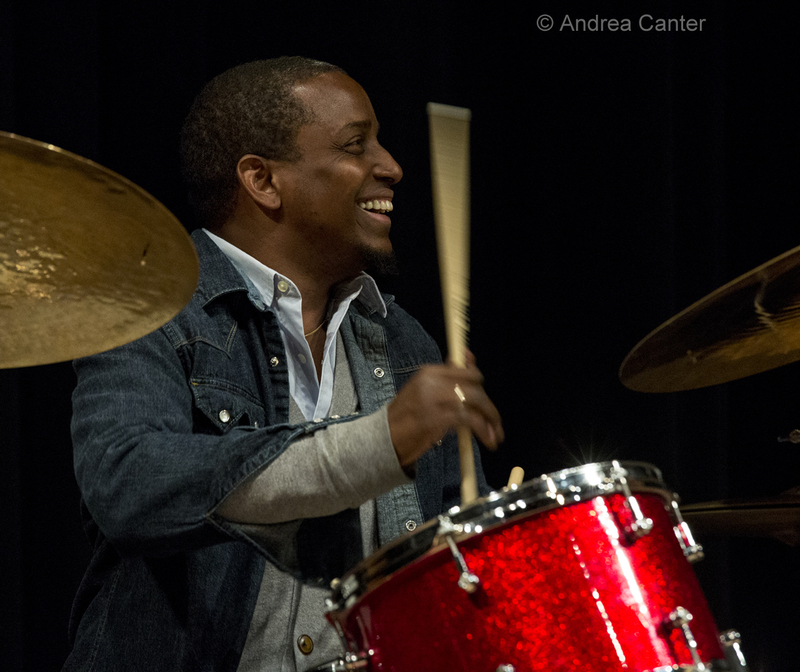 Cuban drummer extraordinaire Francisco Mela was here recently with McCoy Tyner, and a year ago with Joe Lovano. Now he’s back alone, conducting workshops and master classes in area schools, building up to a concert with local cohorts at MacPhail on April 20th. 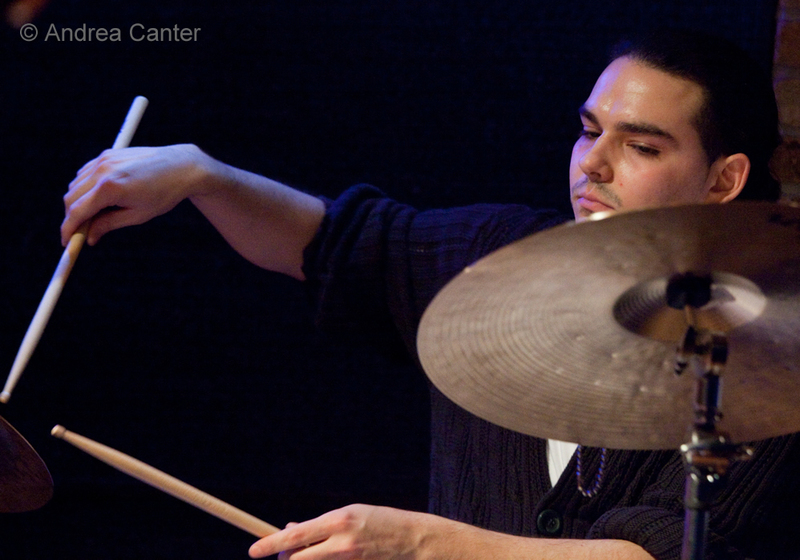 Tonight there’s a free, all-comers drum clinic at Jazz Central. All percussion students are invited! Check the McNally Smith website for information about public clinics this weekend, and the MacPhail site for information on the Antonello Hall concert Saturday night. At the Artists Quarter, a relatively new trio, Talking Strings, takes the stage. 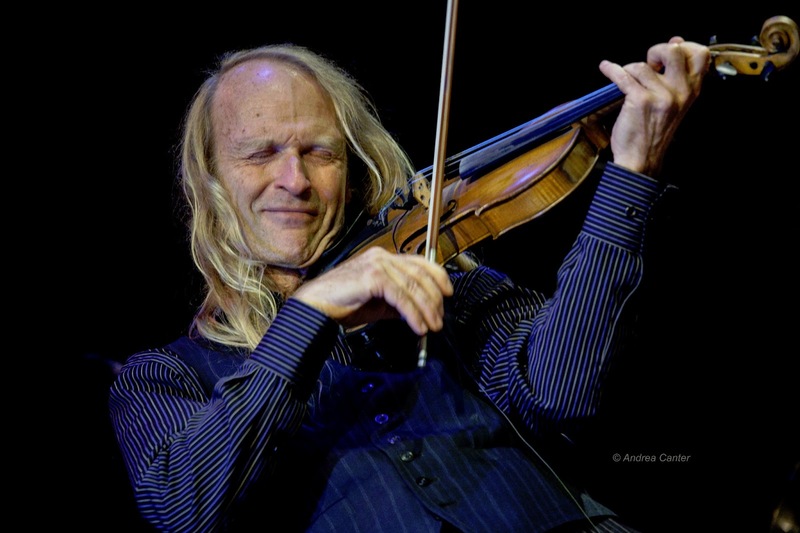 Featuring guitarist Pavel Jany, bassist Andrew Foreman and violinist Gary Schulte, the music reaches global proportions as these musicians meld classical, jazz and international traditions. 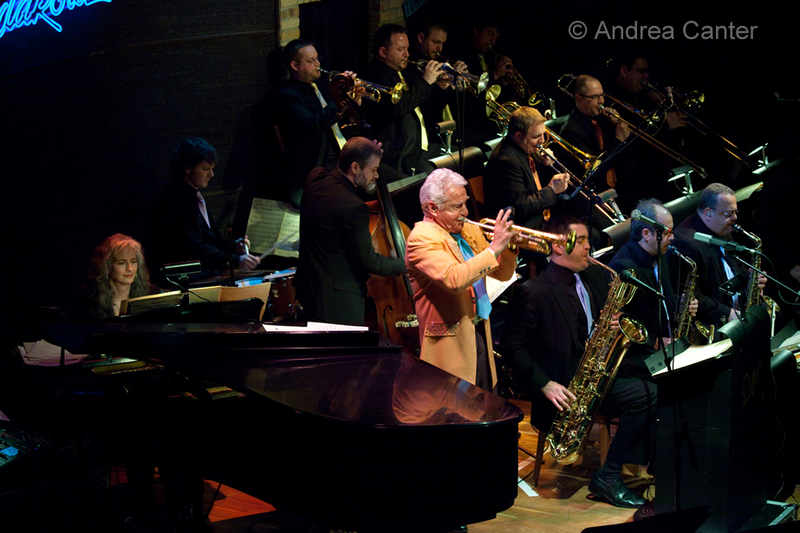 April is Jazz Appreciation Month across the country, and special events can be found from small town theaters to major city venues. We’re fortunate to live in an area that not only sports a couple of those major venues, but a wide range of jazz across predictable and unlikely settings. And it’s hard to imagine more disparate renderings of “jazz” than the past weekend in Minneapolis, with a 3-concert, multi-ensemble marathon celebrating John Zorn at the Walker Art Center (Saturday) and what might be described as an evening of “Berlin Vaudeville mit Kabarett” (pardon my German) at the Dakota (Sunday). 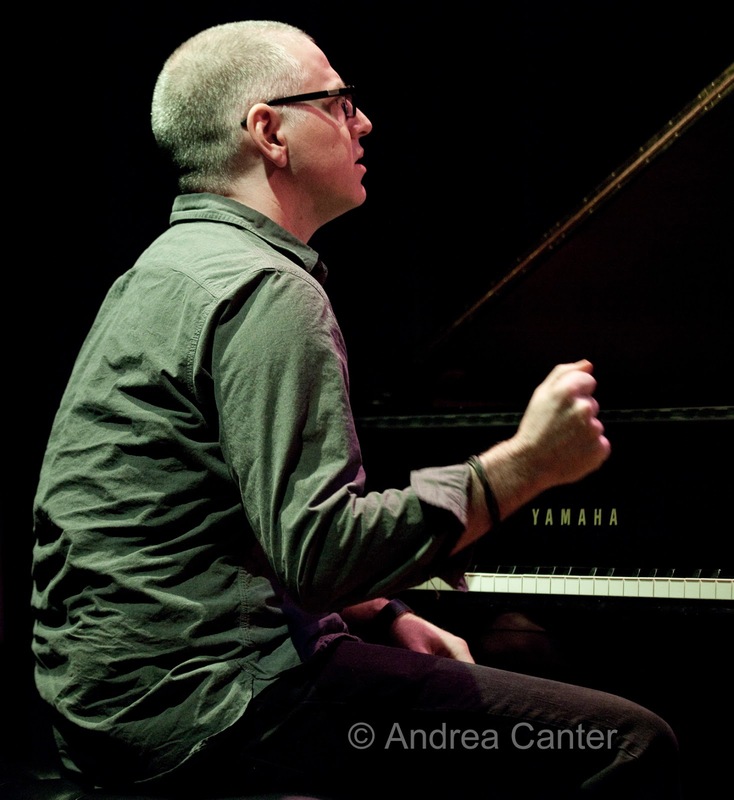 While the specifics of the music seemed worlds apart, both shows shared a significant element – uncommonly virtuosic musicians performing jazz as theater under the leadership of pure genius. 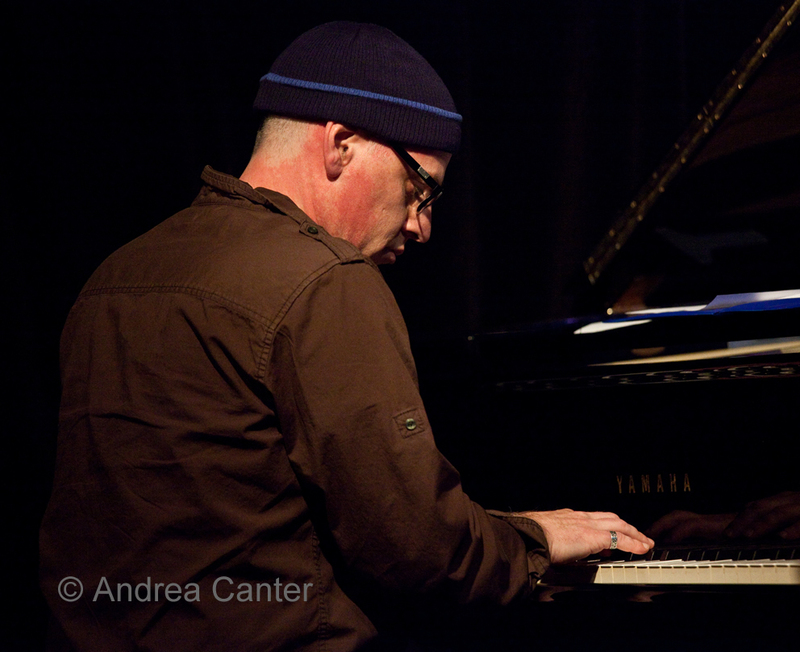 One of the guiding lights of the nouveau jazz avant garde, Zorn is taking a broad spectrum of his career on the road in 2013 in celebration of his upcoming 60th birthday on September 2nd. At the Walker, he presented three sequential concerts separated by approximately 90-minute breaks, essentially a non-chronological overview of his most and least accessible compositions as well as a diverse set of recent works, featuring some of his long-standing cohorts as well as a handful of like-minded local artists. 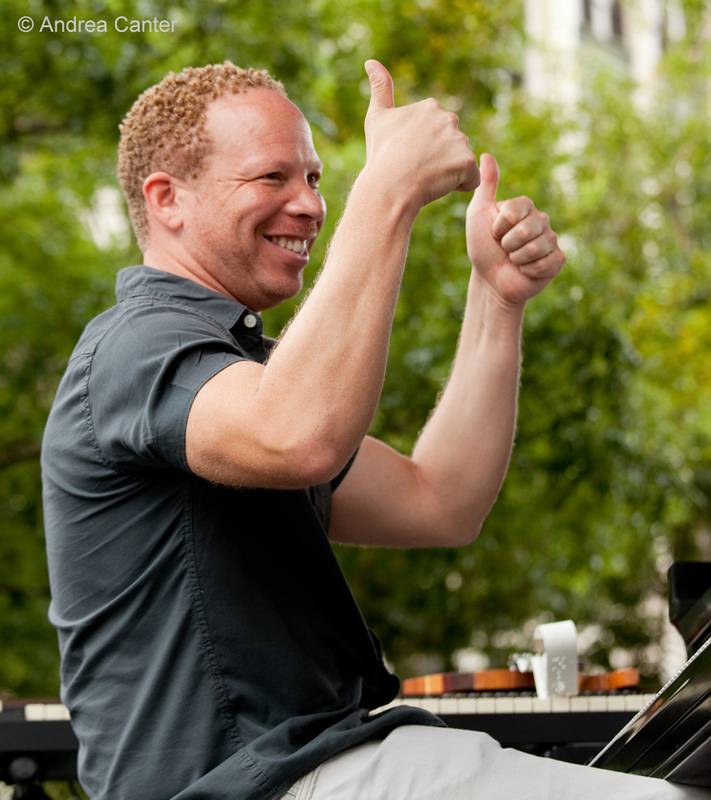 Pre- and post-concert events including the kick-off “interview” with curator Philip Bither and the evening’s “coda” – a free midnight solo organ performance across the street at St. Mark’s Episcopal Cathedral. Admittedly I did not hang in there for the organ finale. But from the auspicious “interview” in Walker Cinema through the blaring, free improv encore in McGuire Theater, Zorn was the center of an entertainment cyclone, sometimes a sonic ruckas, sometimes a lyrical hoedown, always riveting. 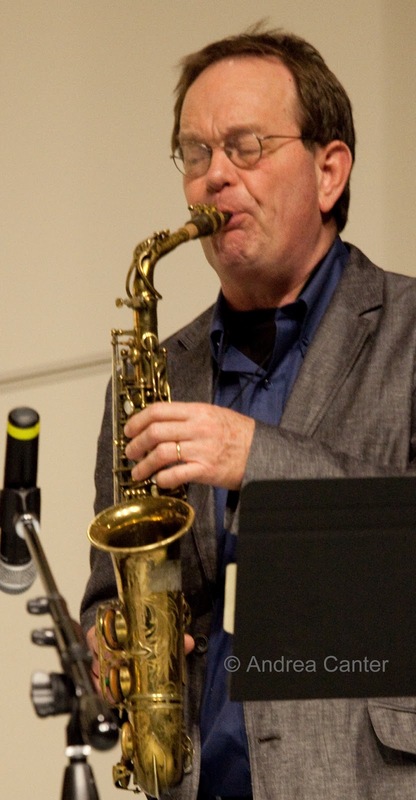 Philip Bither may have asked a question or two, but the “interview” with Zorn was better described as John’s Soapbox and Comedy Hour, during which time we learned less about Zorn’s music and more about Zorn’s persona and cultural politics. And he’s in charge. Throughout the evening he did not “perform” often but he directed every note. Or every screech and scrape, every crash and crescendo, every slide and sigh. 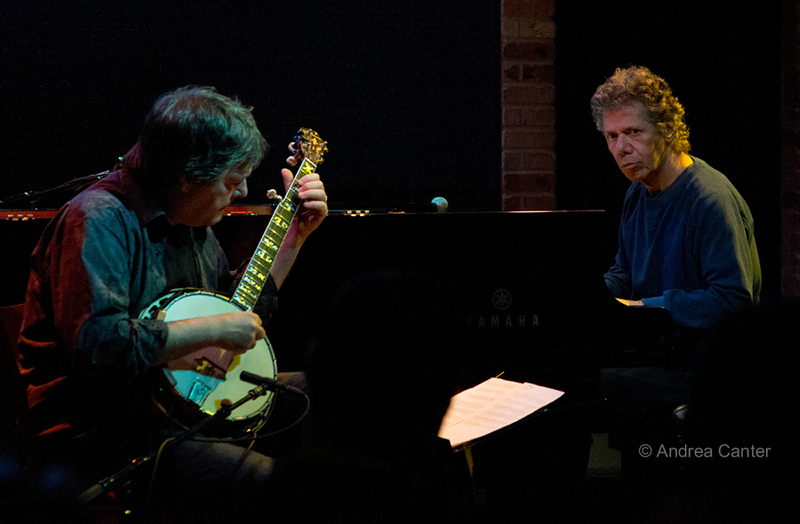 Even when, in solo, guitarist Marc Ribot mashed the strings or popped a balloon, Zorn was nearby, seemingly the telepathic conductor (Program I, Game Pieces, “The Book of Heads”). His presence was more direct squealing whistles and batting small percussion tools with Erik Friedlander and Kenny Wolleson (Game Pieces, “Hockey”) or squawking the daylights out of his reed when he finally picked up the saxophone on the Program III finale, complete with dark stage and subliminally interactive video projection. Yet his presence as conductor/director/coach during ensemble performances (“Cobra” in Program I; Masada String Trio and the larger Bar Kokhba in Program II; “Nova Express” and “The Concealed” in Program III) was equally central to the music. 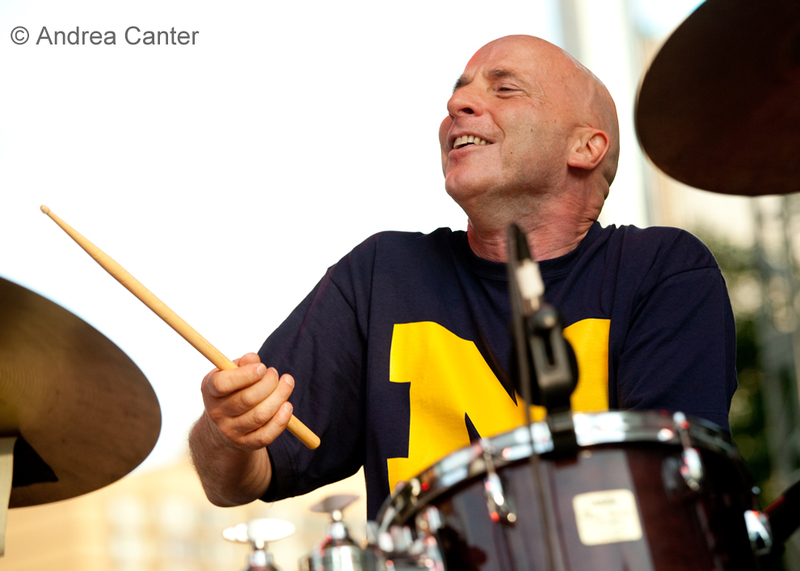 It was quite cool to see the energetic performances of Ribot, drummer Joey Baron, percussionist Cyro Baptista, keyboardist John Medeski, cellists Erik Friedlander and local heroine Michelle Kinney, violinist Mark Feldman, bassist Greg Cohen and more. 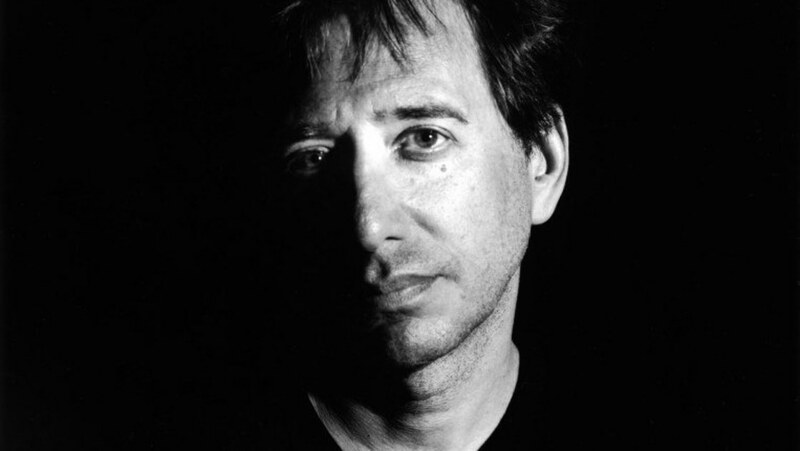 But with or without an instrument, this was John Zorn’s show. After all, it was his party. And it was a grand spectacle, for both eyes and ears. Perhaps it is the limits of translation but there are no English words to adequately describe Max Raabe and the Palaster Orchester. “Slick, nostalgic, and unmistakably modern, their performances are executed with uncanny precision, drama, and humor” was the hype on the Dakota website, but that hardly does justice to what must be referred to as an “event.” Originally scheduled at Orchestra Hall, that season’s loss was definitely the Dakota’s –and the audience’s—gain; while the performance would surely have been a hit in the big hall, it was a total immersion experience in the club setting. Max Raabe is a Wagernian baritone turned cabaret crooner devoted to the music and styles of Berlin in the Weimer era, surrounding himself with an exceptionally talented 12-piece orchestra that is never quite what it seems. Even the staging was unique, with a “loft” above the grand piano holding a one-man percussion section. The lighting and sound –as good as it’s ever been at the Dakota—replicated a 30s talkie or radio broadcast; Raabe was decked out in black tux and tails with his slicked-back gray hair and pale complexion only adding to the wry humor of his stead-fast dead-pan affect that never wavered; and that baritone stretched well into high tenor on such standards as “I Only Have Eyes for You” and “Night and Day.” Raabe’s commentary between the set’s 20+ songs sometimes offered a bullet-translation of the German lyrics (about one-third of the repertoire was sung in German), adding considerable humor with nary a twitch in his delivery. 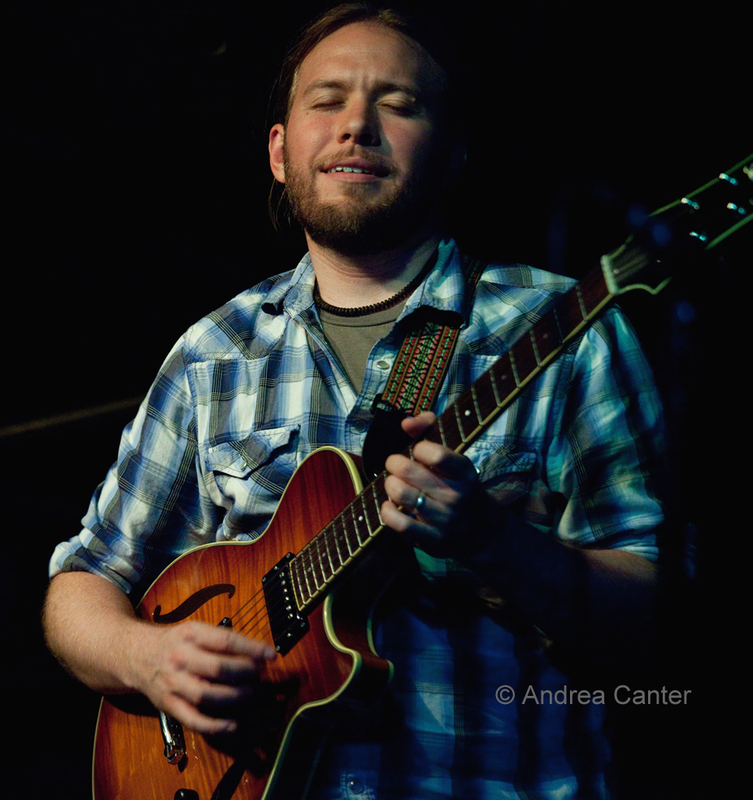 These are but two highlights of the local April jazz calendar thus far – a month that began with a night of Chick Corea and Bela Fleck, then two nights of Madeleine Peyroux at the Dakota, followed by an evening of reinvented and new music from trumpet/voice teams at Jazz Central (Adam Meckler/Jana Nyberg and Benje and Ashley Daneman), and the long-awaited return of organ “legend” Billy Holloman at the Artists Quarter. How can one not appreciate the broad genre of jazz –or at least one piece of it—when it covers more than a century of magic from ragtime to out-of-time, from crooners and banjos to string stranglers and balloon poppers, from Max Raabe to John Zorn?